One of the hardest things in the world for a lot of people seems to be living entirely on their own terms. It can often feel as though you have to spend your time constantly living for other people rather than for yourself. Of course, being there for other people can be an incredibly positive quality. But if it comes at the expense of your ability to be there for yourself, that’s when it can cause problems. Of course, the idea of living for yourself is often a lot more complicated than it sounds. With that in mind, here are a few things that you can try this year to finally start living on your own terms. Travel is one of the very best things in the world. But far too often people assume that they need to be with their friends, family, or significant other to get the most out of it. This is far from the case and, in fact, there’s a case to be made that the opposite is true. Being able to travel on your own and discover the world on your own terms can be one of the best things in the world to start feeling as though you have more control over your life. Something like a single tour can be an incredibly positive experience that not only helps you discover new things about the world but teaches you things about yourself as well. 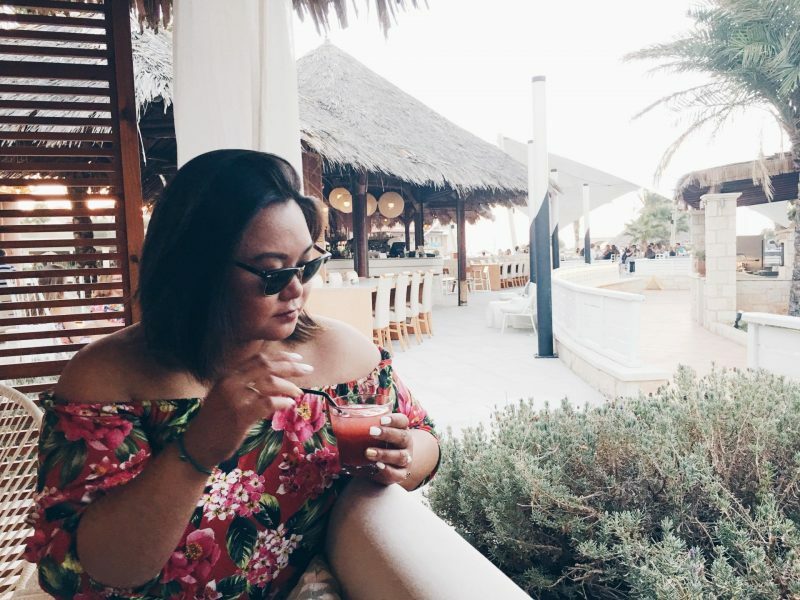 Of course, that doesn’t mean that group vacations are out of the questions, just that there’s nothing wrong with taking time away on your own now and then. I’ve personally always been in love with the idea of solo travel and jetting away to a faraway land on an adventure by myself. And whilst most happy couples might have an issue with this, for me and my boyfriend it works out quite well. Not that we don’t like travelling together, we absolutely do! However, he is a teacher and holidays for us always have to be during peak season (during school holidays). As a compromise, I find myself travelling to places on my own, with him following once school closes. And even though we eventually travel home together, there is still something very empowering about travelling alone and exploring places solo first. When you’re an adult, you start to realize the reality of trying to maintain a lot of friendships. The truth is that you only really have a certain amount of time. And trying to hang on to every relationship in your life can be tough. It’s especially tough if some of those relationships end up being pretty toxic. If there are toxic people in your life, then there’s nothing wrong with cutting them out of your life entirely and reserving your time for people who actually care about you and are a positive force in your life. 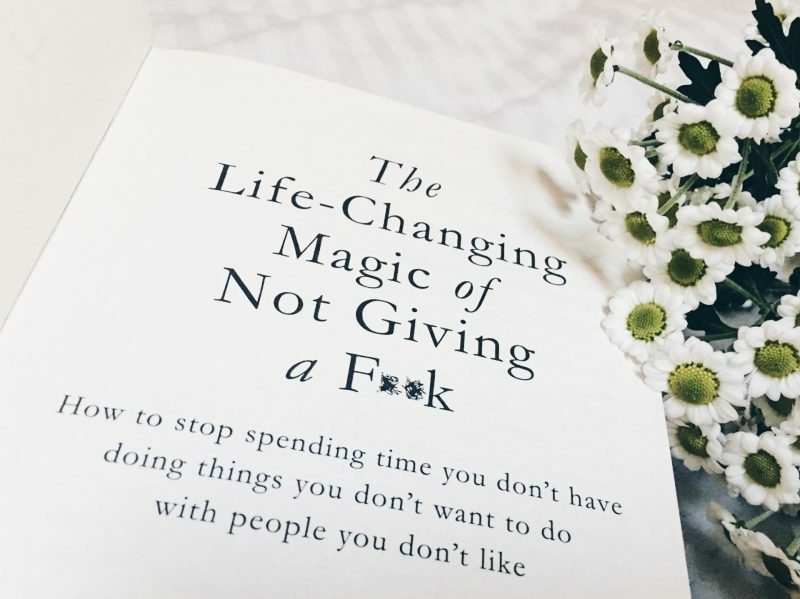 One of my favourite books ‘The Life-Changing Magic of Not Giving a F**k‘ by Sarah Knight has some great tips on this. Self-care is a fairly new term, but the concept is hardly revolutionary. The reality of modern life is that it puts a great deal of pressure on people. And it’s crucial that you take the time to look after yourself rather than constantly trying to do everything that’s expected of you. 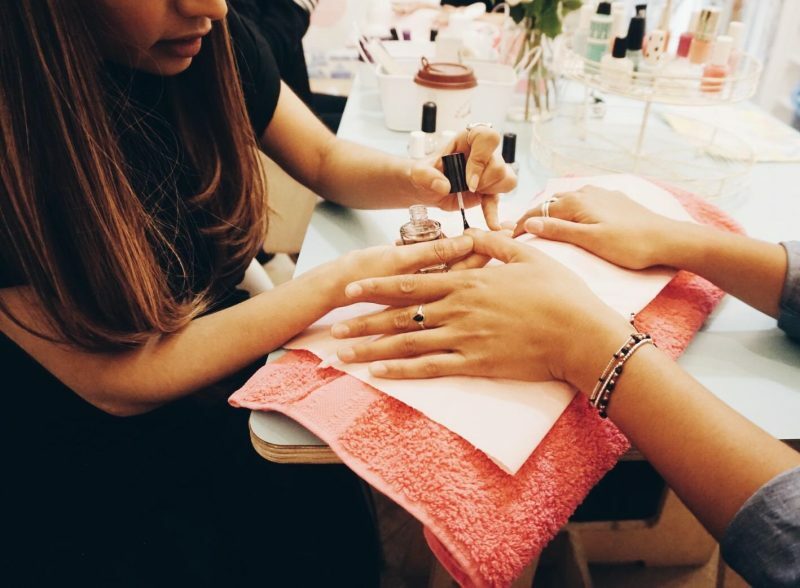 Whether you need to time on your own, some pampering, or simply to sit and talk to a friend for a while. Self-care should be an incredibly important part of modern life. Of course, this doesn’t mean that you should suddenly become an incredibly self-absorbed, selfish person. The reality is that life is all about balance. So going too far in one direction is never a good idea. But don’t assume that your life is going to be happy just because you spend all of your time looking out for other people and never think about yourself. The reality is that there’s value in being a little bit selfish every now and again. What about you, how do you make time for yourself? What a good idea for a post! I can always vouch for solo travel. I think it can be quite hard to take time for yourself. I try to set aside an hour for myself when my family is at work and school to do something I really love, like sewing or reading a book.